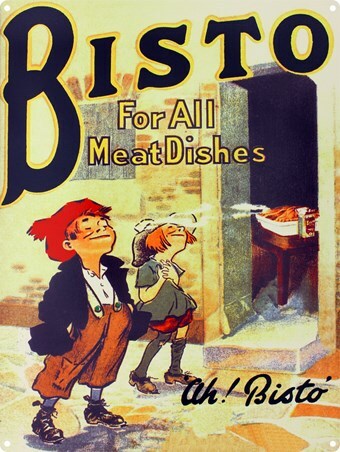 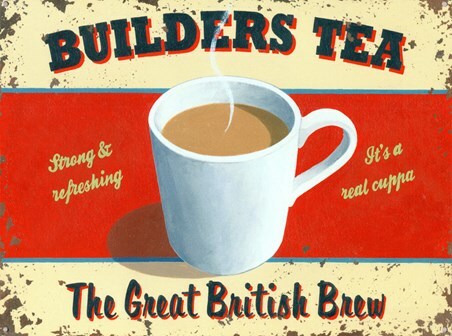 Food and Drink Tin Sign: If you have a sweet tooth then this mouth watering tin sign is guaranteed to look great on your wall. 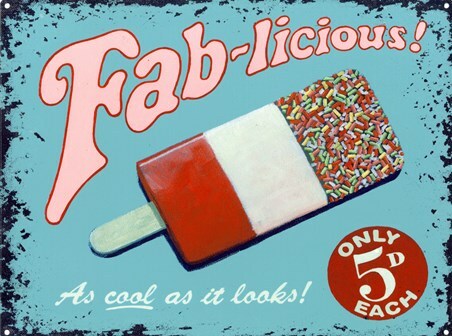 Featuring a vibrant image of the classic 'Rocket' ice lolly, this advertisement tin sign is a great way to add a feeling of summer to your home, whatever the weather outside. 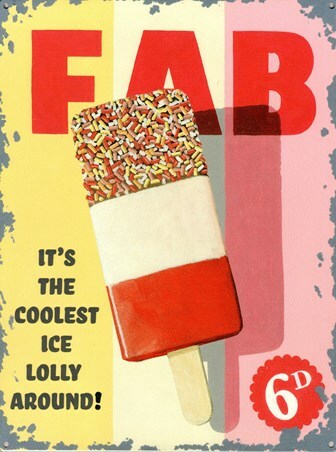 Against a striped blue and white background, this delicious combination of ice and real fruit flavours is sure to suit even the fussiest sweet tooth at only 6 dimes per lolly pop. 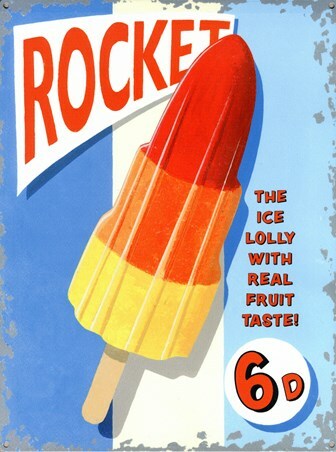 High quality, framed Rocket, Classic Ice Lolly tin sign with a bespoke frame by our custom framing service.